Quebec’s proposed charter of values continues to generate an emotional debate about the place of religion in a secular society. If the charter is adopted, it would prohibit Quebec’s public sector employees from wearing conspicuously visible religious clothing, headgear and symbols. 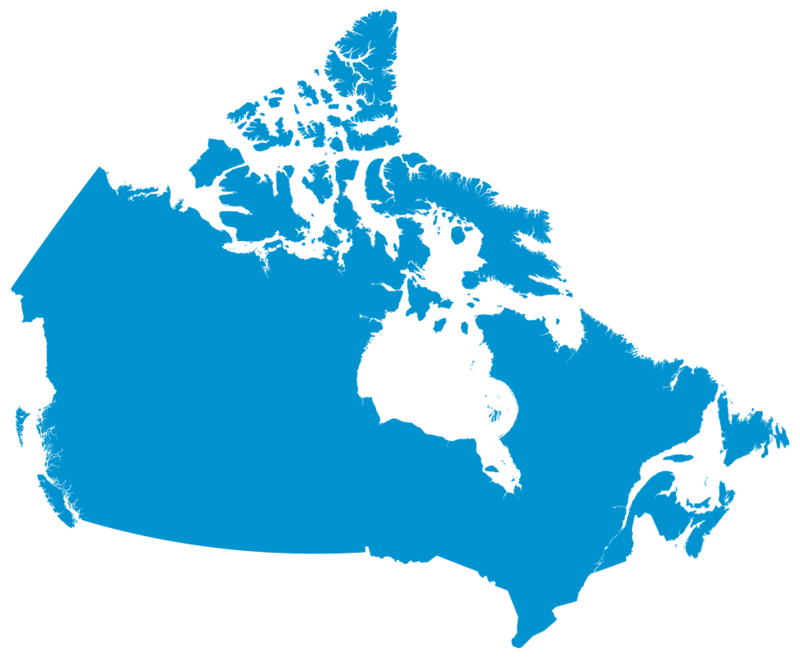 Richard Lougheed, an historian and professor of church history in Montreal, encourages Mennonite Brethren (MB) churches in Quebec to talk about this controversial charter of values. Lougheed, who studies long-term trends, says if the charter is passed it has the potential to affect the 15 churches that belong to the Quebec MB conference (AEFMQ) and the ministries they support. Lougheed is a professor at ETEM- IBVIE, a Bible school supported by the Canadian Conference of Mennonite Brethren Churches (CCMBC) and Christian Missionary Alliance Churches. AEFMQ, along with ETEM-IBVIE, Mennonite Central Committee Quebec, Montreal Centre for Anabaptist Studies and Mennonite Historical Society of Quebec organized a one-day gathering in November 2013 to discuss the charter and its religious significance. “The purpose of the gathering was to inject Christian and Anabaptist values into the discussion,” explains Lougheed. The 45 people in attendance heard speakers who support and oppose the charter. Pro-charter speakers, he says, had raised concerns about the role of women being negatively affected and the need for clear guidelines to facilitate relations between various groups. Meanwhile, speakers opposing the charter spoke about the importance of treating all people with respect and the need to protect vulnerable newcomers to Canada. Participants at the gathering had discussed the idea of MB churches taking a stand against the charter, but Lougheed says they had reached a consensus that more discussion is needed to give people on both sides of the controversy the opportunity to express their views. Participants at the gathering, he says, were largely opposed to the charter because they believe it does not reflect evangelical and Anabaptist values or achieve its proposed objectives of increasing understanding, harmony and cohesion for all Quebecers, regardless of their religion or origin. Requiring individuals to abandon religious practices and essential parts of their identity in their place of employment, he says, creates an atmosphere of intolerance and inequity. If it is passed, Lougheed predicts that anti-religious sentiments and intolerance towards all religious groups will increase. “I can’t see how this charter is protecting religious liberty and harmony,” he says.